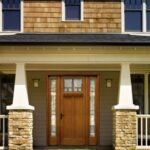 The ideal of an uninterrupted sea of perfectly maintained lawn still appeals to many homeowners, but others are choosing a more casual, informal design for their yards. Whether you’re thinking of removing your great green expanse in favor of diverse plantings or going with the traditional and still-popular look of lawn, make sure your considerations go beyond aesthetics. 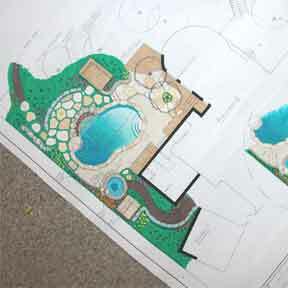 Landscaping drawings detail all of the elements of a landscape plan, from plantings to walkways and surfaces. 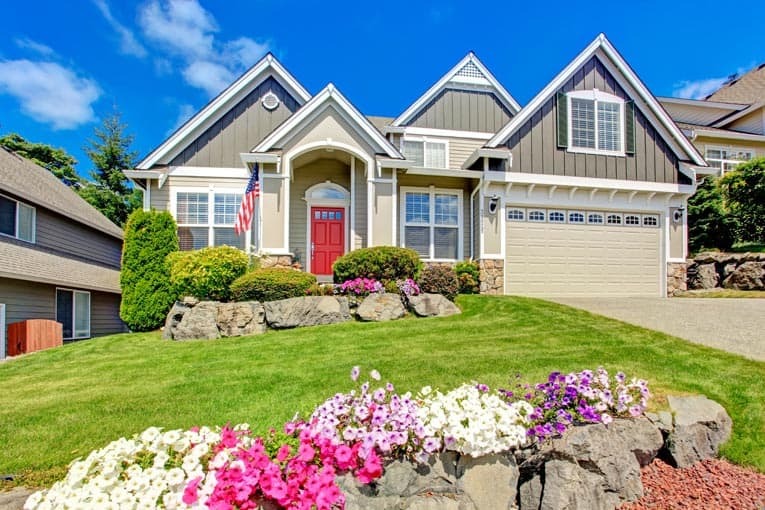 A blend of ground cover and flower beds may be the best choice if your lot is hilly, making mowing difficult, or if you simply desire more water-efficient and low-maintenance plantings. A well-chosen ground cover can achieve the pleasant uniformity of a lawn but without the care needs. Most local nurseries offer a range of heights and textures (including some species that can tolerate light to moderate foot traffic), with various sun, water, and feeding requirements. Before planting, carefully prepare your plot, ensuring the area has the proper soil conditions, drainage, and grading for the plants you choose. The lawn, however, still holds court in most yards. When kept healthy and well groomed, it has undeniable visual appeal and serves as an excellent contrast to trees, shrubs, and flower borders. Practically, its soft surface provides your family and guests with a gentle carpet for lounging and playing. Many choose a landscape design that incorporates a pleasing mixture of lawn, flower or plant beds, trees, and pathways. Put in edgings to delineate plant beds and keep grass runners from spreading into shrubs and flowers. 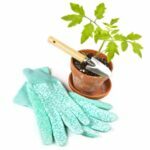 To keep your flower beds looking fresh, be sure to keep up on the removal of invasive weeds and protect your plants from pests and diseases. Cover deep-shade areas with redwood chips, rocks, or shade-loving plants; don’t expect sun-worshiping grass varieties to thrive under trees or in other dark spaces. Also, make your lawn areas ample enough (at least 3 feet wide) to accommodate a mower, unless, of course, you choose a species of grass that does not need such maintenance. While the ideal of the lawn has remained constant, the varieties of available grasses have skyrocketed. Now there are single-type cultivars, same-species cultivar blends, or multi-species mixes, including native, delicate, and hardy types. Among the most common varieties are Bermuda, Bahia, Zoysia, Kentucky bluegrass, ryegrass, and fescue. When choosing a grass, always consider its water and sun needs, your climate zone, how much maintenance you can reasonably accomplish, and how you intend to you use your lawn. Your local nursery can advise you on species that will work best for your requirements. Whichever type of grass you choose, you must prepare your yard properly. As with ground cover, this involves making sure your lot has the right grading, drainage, and soil conditions. A well-prepared yard means fewer—if any—fertilizer requirements once your lawn is established. Regular maintenance makes for a polished appearance. Of particular importance is irrigation. Lawns consume plenty of water, so make sure your yard is quenched either through regular rains or through a well-placed sprinkler system. And remember that solid root growth depends on deep, frequent waterings, particularly in the summertime. Mowing is another key task. Vary the height of your mower blade and how often you mow according to the season and your grass type. See also: Lawn Mowing Tips. Once or twice a year, dethatch and aerate your lawn. Removing the yellowish-brown fiber that accumulates atop the soil and punching small holes through the grass and into the ground will help with the free flow of oxygen and water. Finally, be aware that even the best-laid lawn is susceptible to invasive pests and diseases. Stay alert, and act at the first sign of a problem to keep your lawn in tip-top shape.